Colour: Golden Amber with an Orange touch. Caramel is added unfortunately. Nose: It's important to give the Talisker 18 years sufficient time to breathe. My first impressions are Sweet Peat, Campfire Smoke, light Iodine, Leather, Tar, Driftwood, Old Books, Furniture Polish, Vanilla, a hint of Perfume, Pepper and a pinch of Salt. A bit of Alcohol is still present. Still, it's a very mellow Nose. After a while I get some Citrus, Toffee/Butterscotch, Honey, Dark Berries, Tobacco and Dried Herbs. All in all not a whole lot different from the 10 years but a bit softer and more complete. Taste: The best part of this Talisker in my opinion. 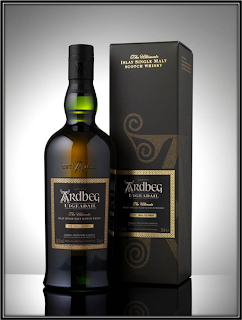 A very nice combination of Sweet, Fruit and Spicy with Sweet Peat, Tar, light Smoke, Salt, Pepper, very light Rubber, Citrus, Malt, Oak, light Vanilla, Honey, Espresso, Dried Herbs, very light Licorice, Coconut and a hint of Smoked Salmon. Very nice balance between the flavours. In this department the 18 Years clearly beats the 10 Years. Finish: Middle Long and certainly more Mellow than the 10 Years. I find Sweet Peat, Lemon, Grapefruit-Juice, Nuts, Pepper, Salt and quite a bit of Dry Mint towards the end. Nice but not as memorable as the spectacular Finish of the 10 Years. I added a bit of Water and you get extra Citrus on the Nose, Palate and in the Finish. 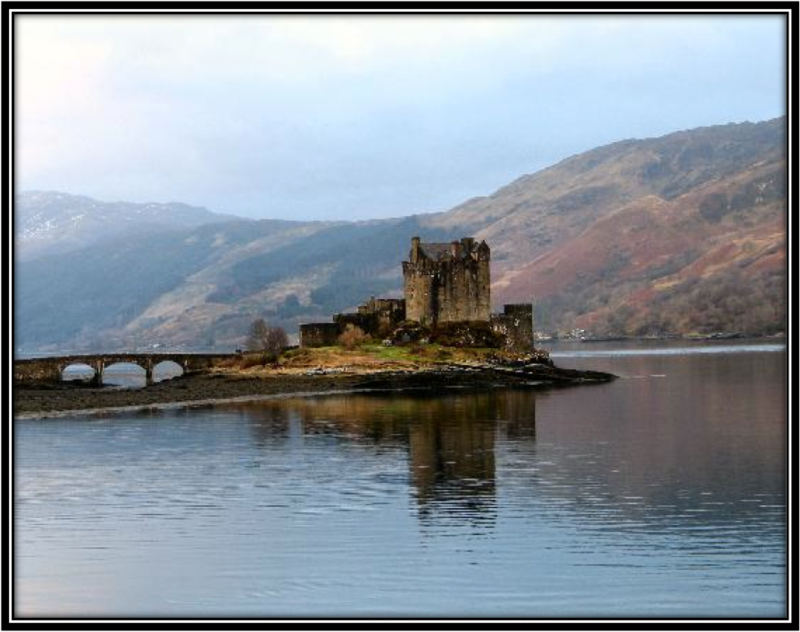 I do not recommend to add water to the Talisker 18 Years. 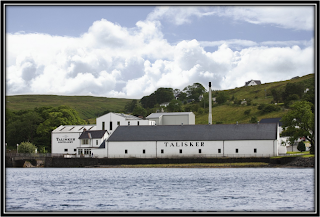 General Remarks: The Talisker distillery is located in Carbost on the shores of Loch Harport on the Isle of Skye. 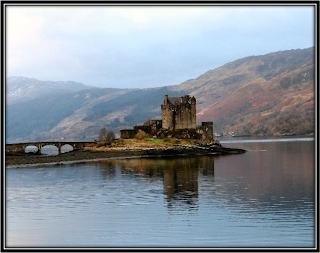 It was founded in 1830 by Hugh - and Kenneth MacAskill and produces 2,6 million litres per year. 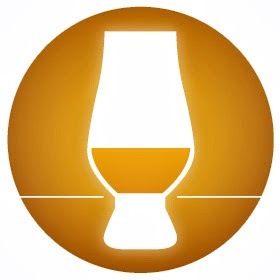 It’s part of the Diageo Group. 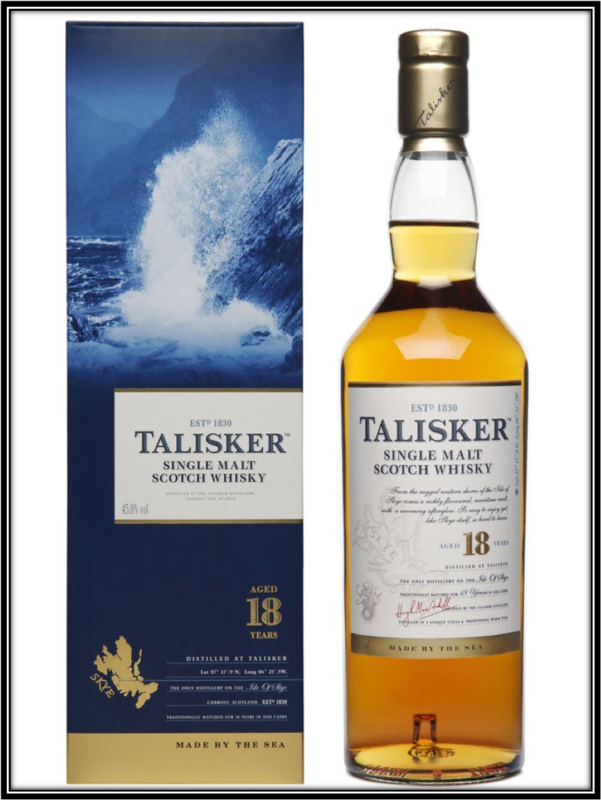 The Talisker 18 sells at around 100 US Dollars and that's an excellent Price/Quality Ratio. Conclusion: On the Palate this is without any doubt one of the best Whiskies I have tasted so far. Very nice balance between all the flavours. 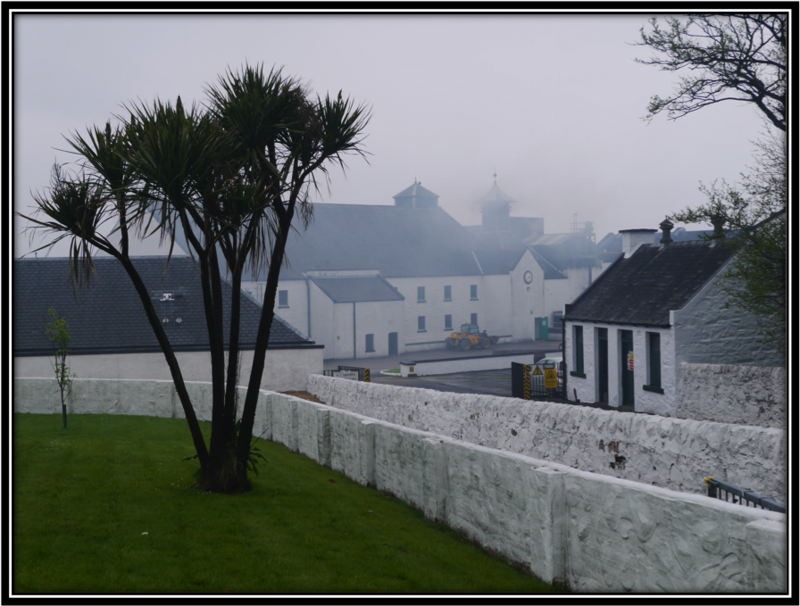 And some lovely Sweet Peat that is not at all aggressive. On the other hand I found the Nose slightly understated. I would have liked to see a bit more punch there. The Finish is the weaker part of this Single Malt although it's still good of course. But it pales when compared to the 10 years and it carries a bit too much Citrus in my opinion, especially Grapefruit. In summary, the Talisker 18 is a well-crafted Single Malt and a great Island whisky. I fully recommend it despite its little flaws.